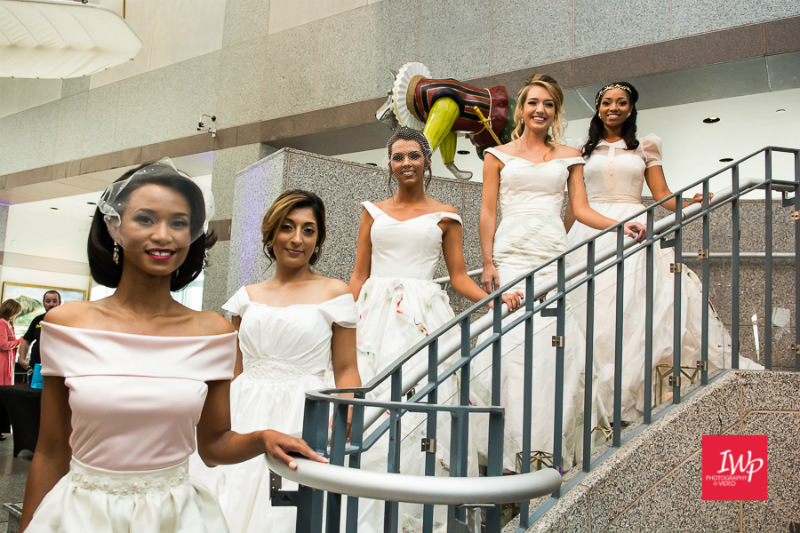 As this year’s Bride at the Museum approaches, I’m reflecting on highlights from last year’s event. 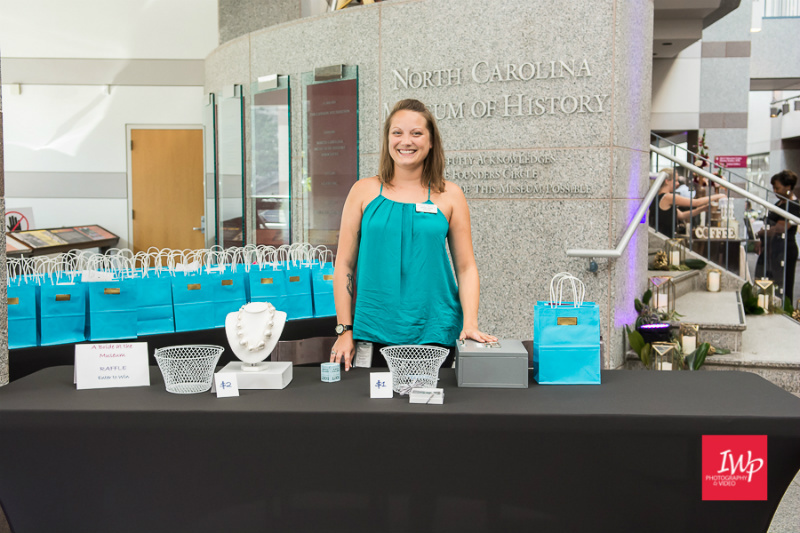 Emily Katherine Events has had the pleasure of helping organize the North Carolina Museum of History’s annual wedding showcase for the last few years. 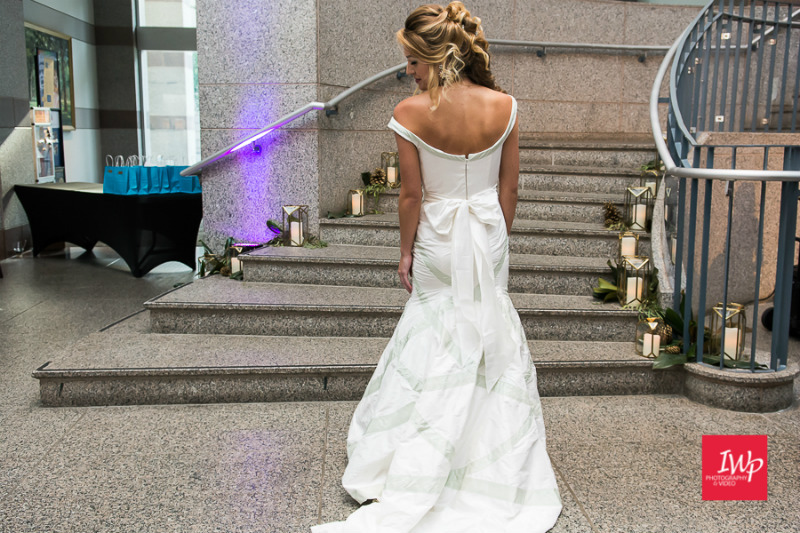 I love hosting weddings in non-traditional settings, and the Triangle has lots of fantastic options for this! 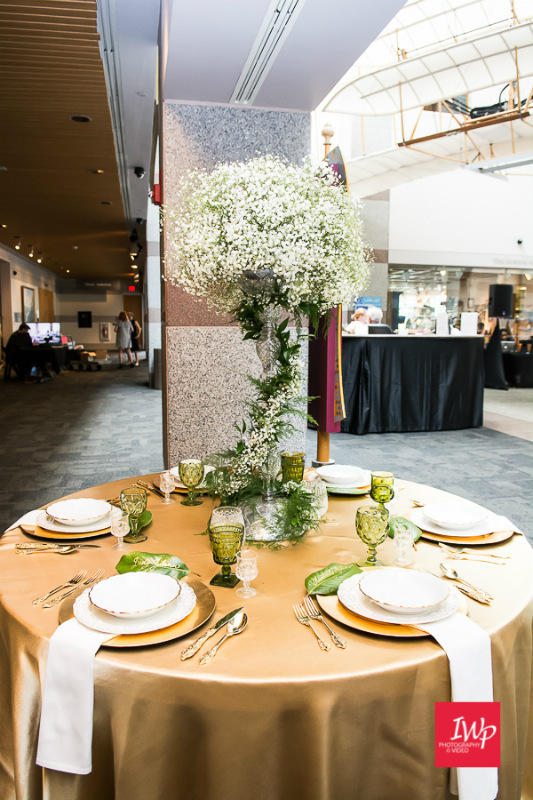 Including of course, museums that offer event rental for weddings and other events. 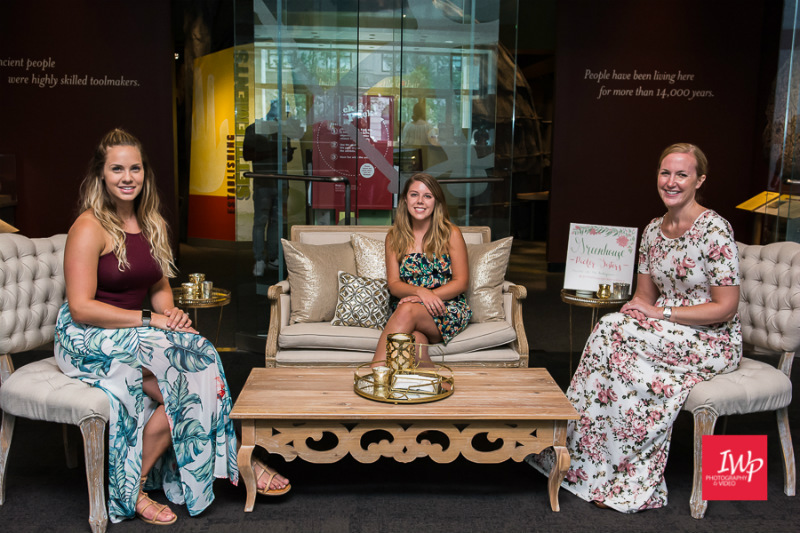 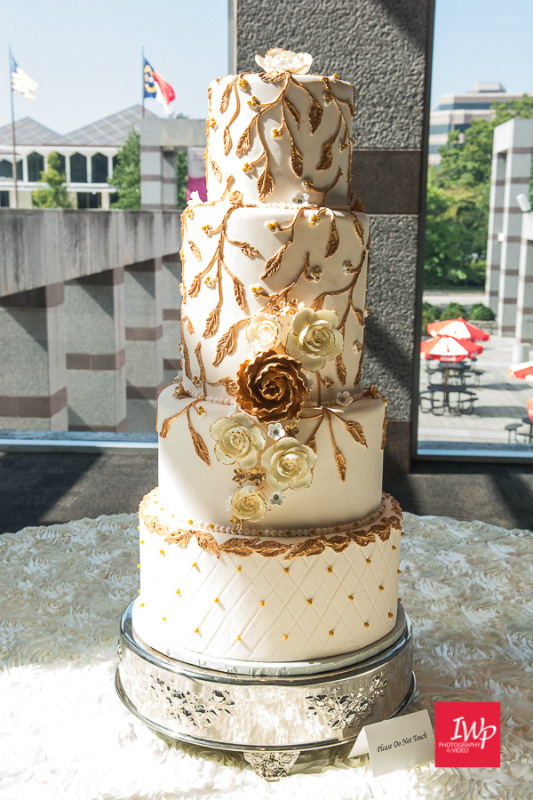 The NC Museum of History is a perfect wedding venue for history lovers, NC natives, or anyone looking for a non-traditional reception venue in downtown Raleigh. 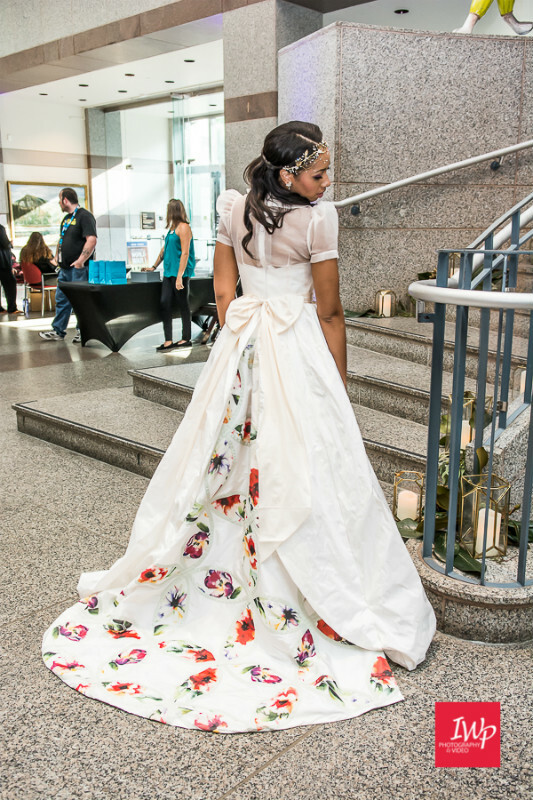 Bride at the Museum is a wonderful opportunity for couples to see the museum decorated for a wedding and meet local vendors who can help pull their vision together. 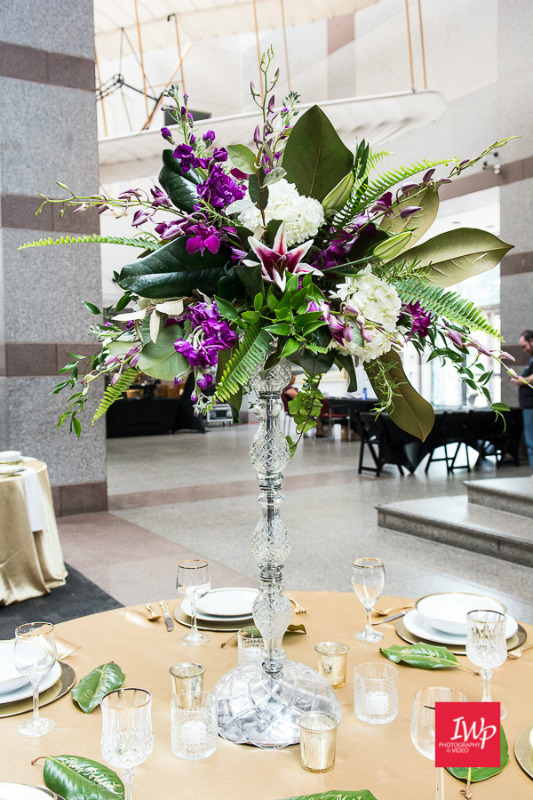 Last year’s theme was Magnolia and Pine, drawing wedding inspiration from the south and North Carolina’s natural beauty. 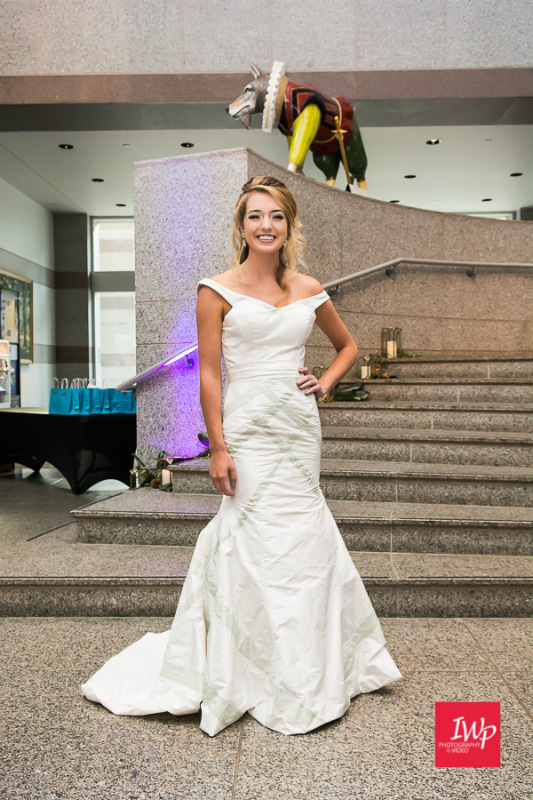 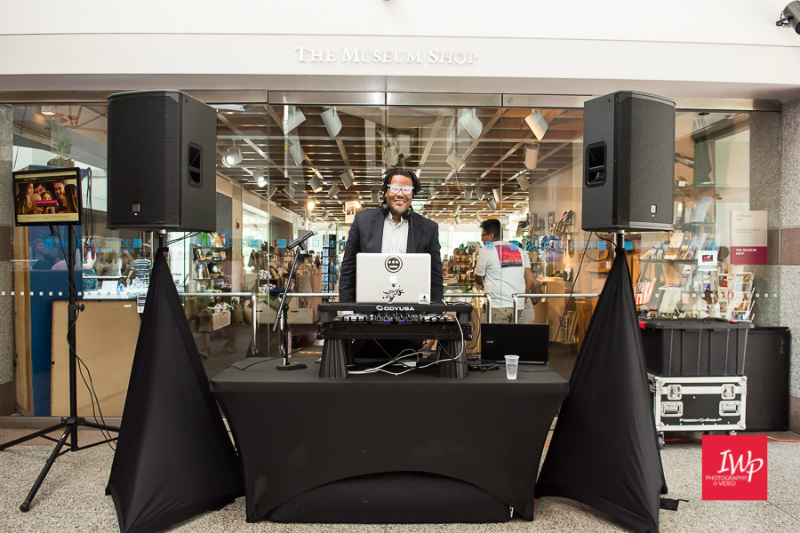 Check out these photos from last year’s Bride at the Museum, courtesy of IWP Photography. 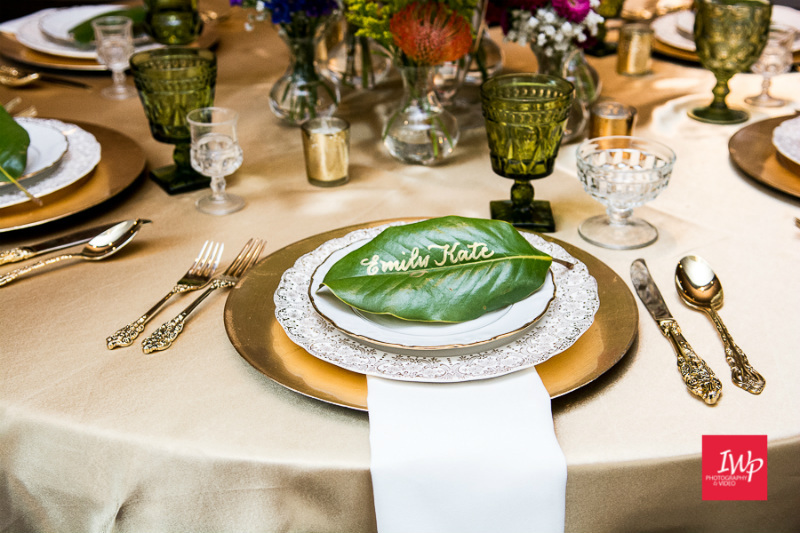 Magnolia leaf name cards created by The Oblique Pen. 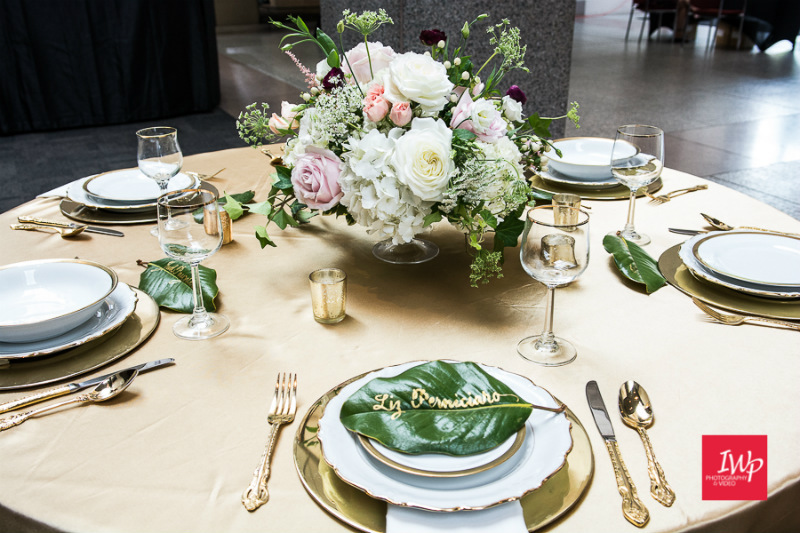 Place settings from Greenhouse Picker Sisters. 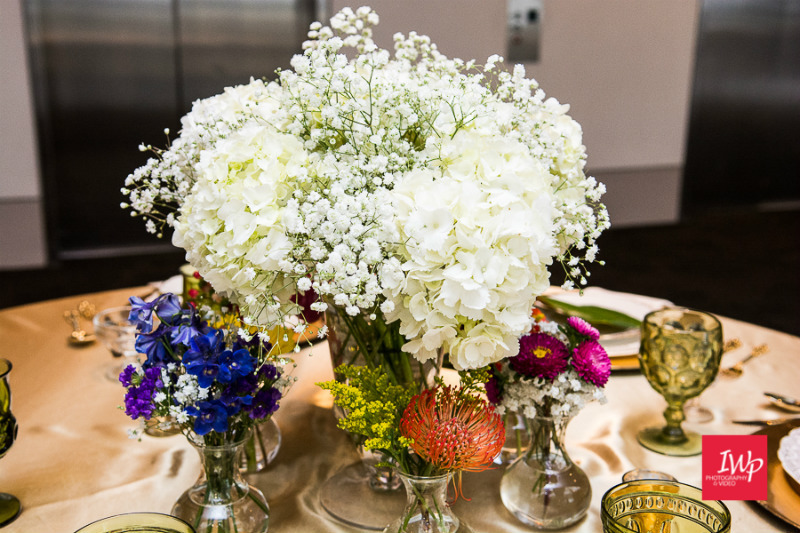 Floral centerpieces designed by The English Garden. 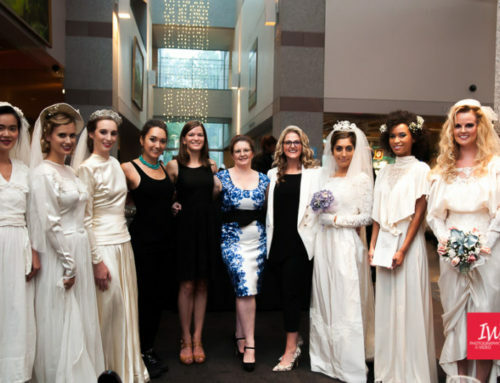 Last year’s bridal fashion show showcased gowns created by local designer Edie Kaye, with accessories from Gilded Bridal. 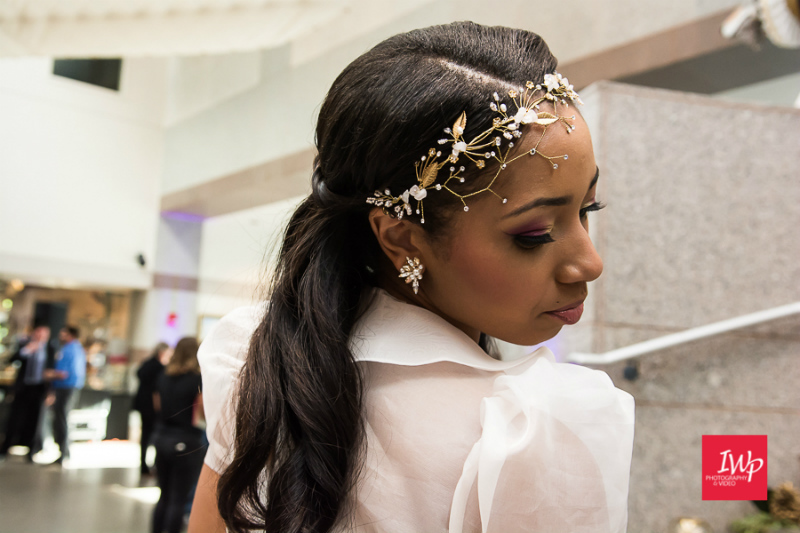 Hair and Makeup by Belloviso. 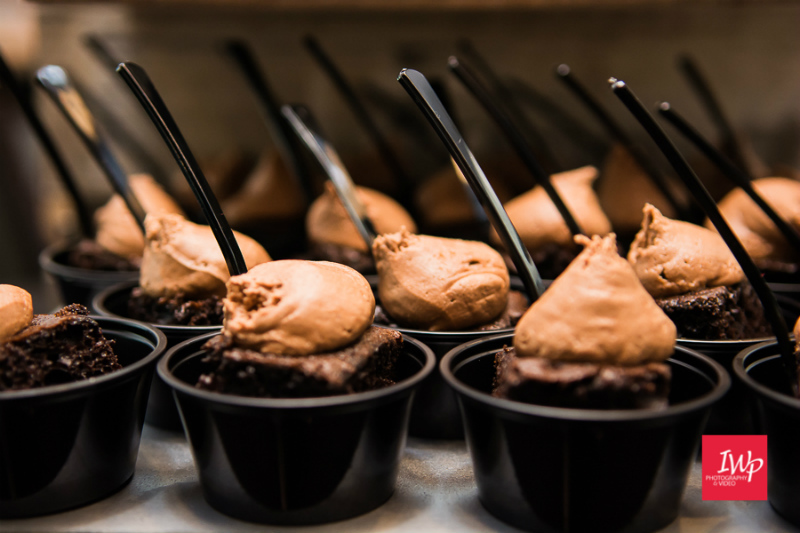 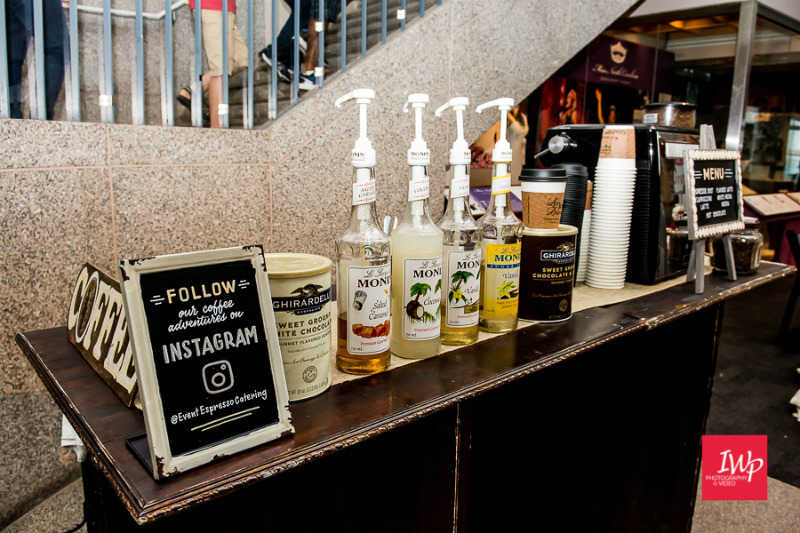 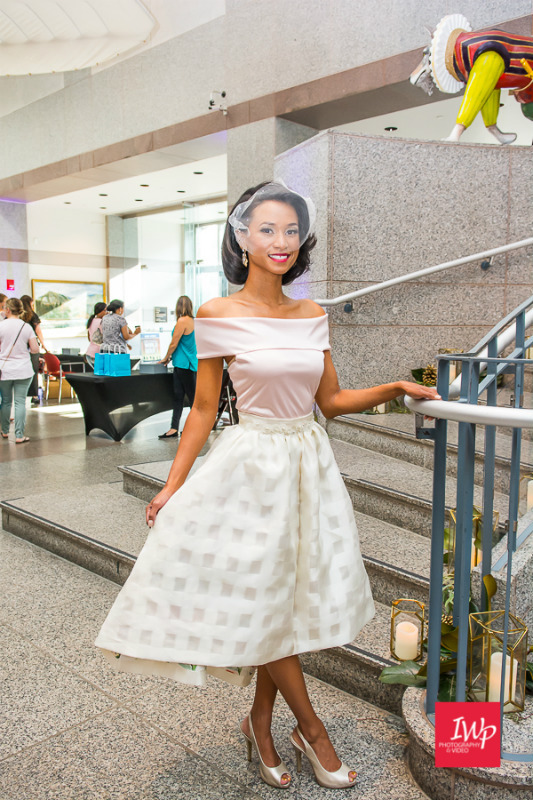 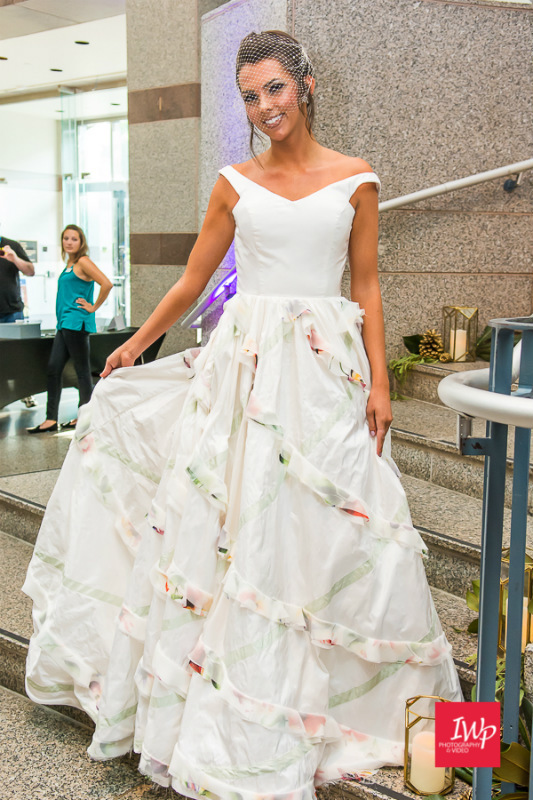 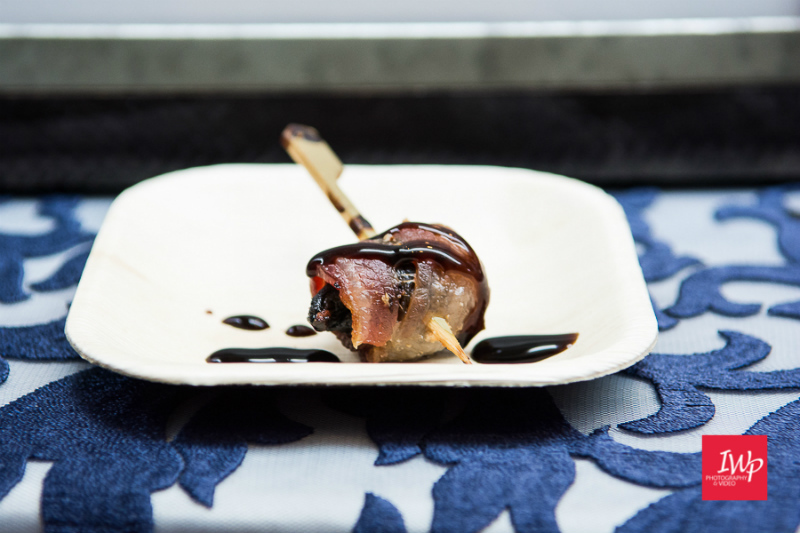 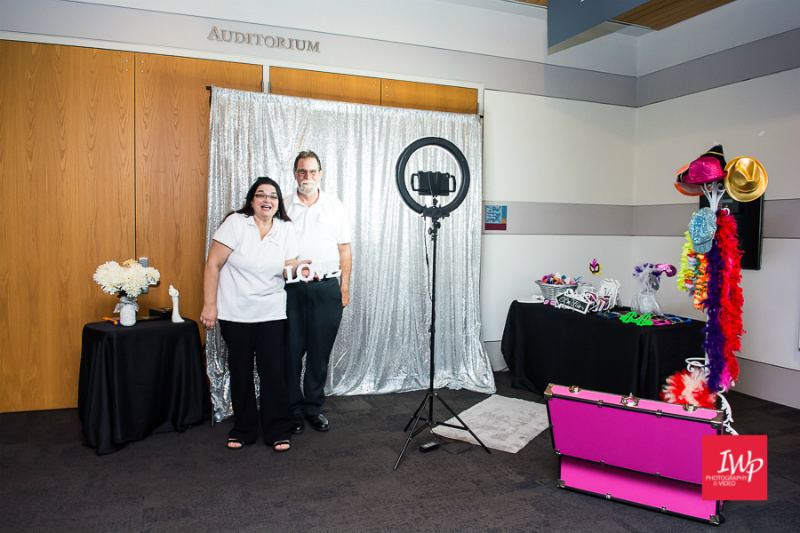 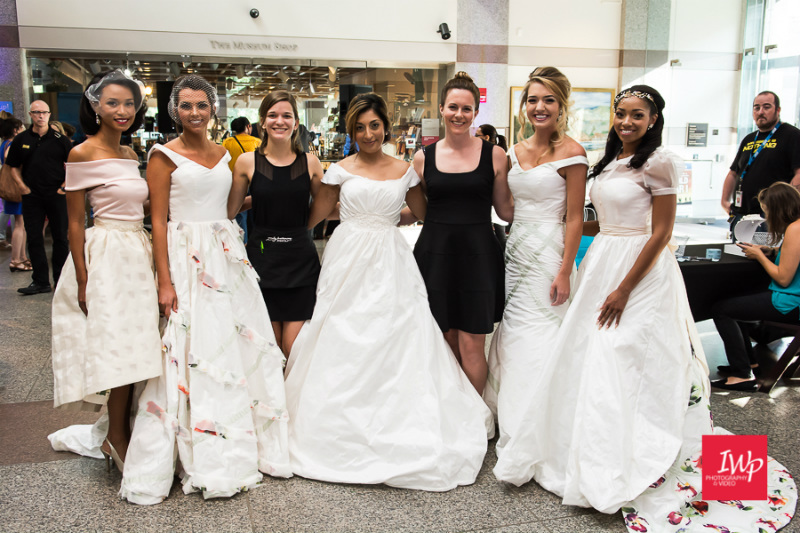 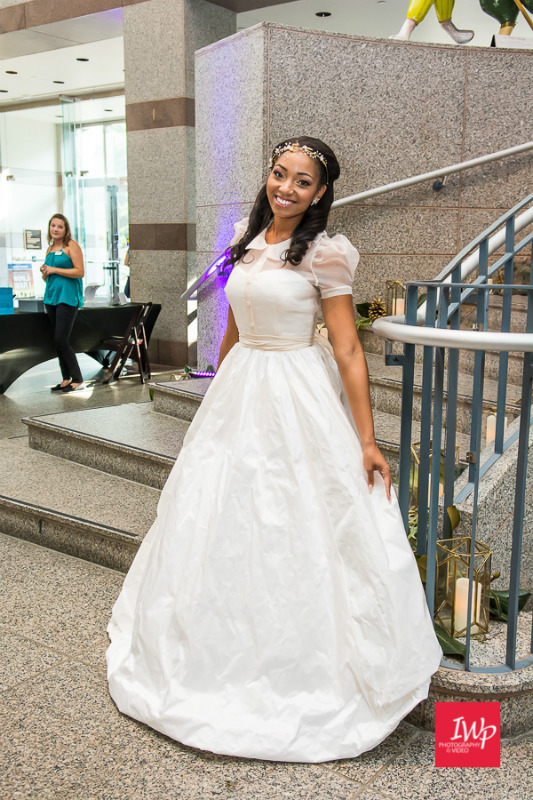 A big thank you to all the vendors who participated in last year’s Bride at the Museum!